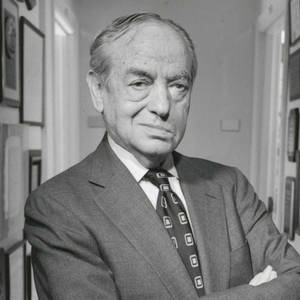 COPA bids farewell to Dr. Edward Zigler, the father of early education. It’s with a heavy heart that everyone here at COPA sends prayers and healing energy to Dr. Zigler’s family, extended family, and colleagues. The incredibly positive impact of Dr. Zigler’s hard work, focus, and undying faith in humanity’s best qualities will be remembered for many years to come. The National Head Start Association will continue in honor of Dr. Zigler’s life’s work and beliefs, and many families and children across the entire United States will be thankful for it. For more information about Dr. Zigler and his life, Click Here.